Watch the action from the AWT Pacasmayo Classic Pro heats, with long head high waves it was another amazing contest eventually won by Camile Juban! Here’s a little preview video featuring AWT Rider Bernd Roediger who has already been at the El Faro Resort for a few weeks. He’s got some sick windsurfing action. The event kicks off on August 25th, and attracts top pro’s and amateurs alike. At only $30 a day you will be housed and fed, thats a deal that can’t be beat. 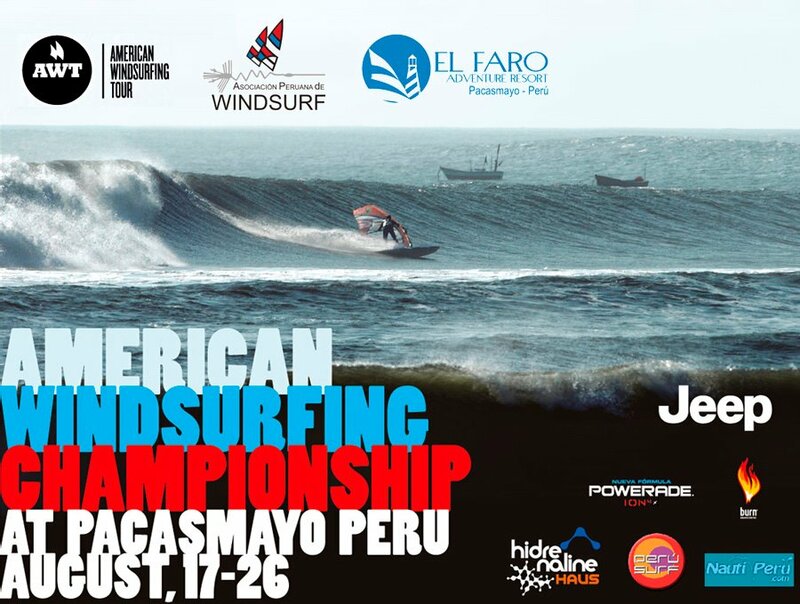 For more details on the event check out AmericanWindsurfingTour.com and accomidations www.elfaropacasmayo.com. 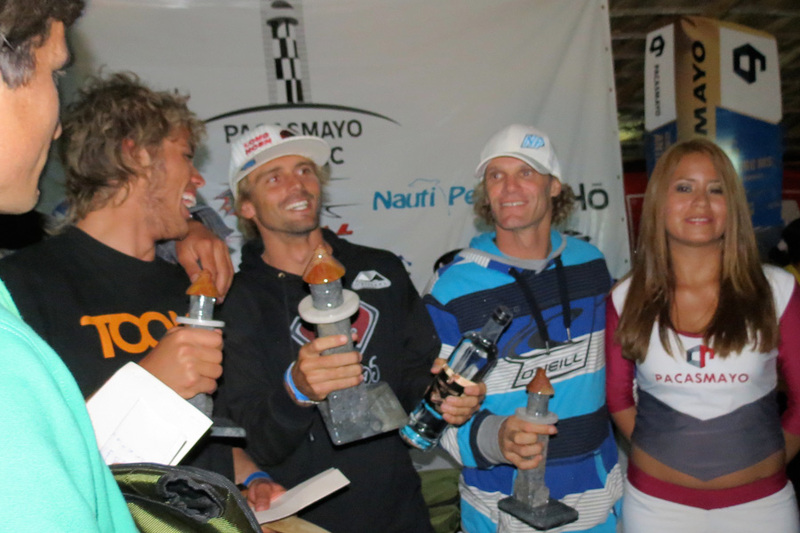 The Pacasmayo Classic is AWT sanctioned and a part of the IFCA South American Wave Sailing and Slalom Championships. For more information about the event, please read the official 2013_IFCA_Slalom_Wave_SA_APW_NoR.doc. Editors Note: We’d love to be there, but are schedule and budget is tight this season, hopefully next year! 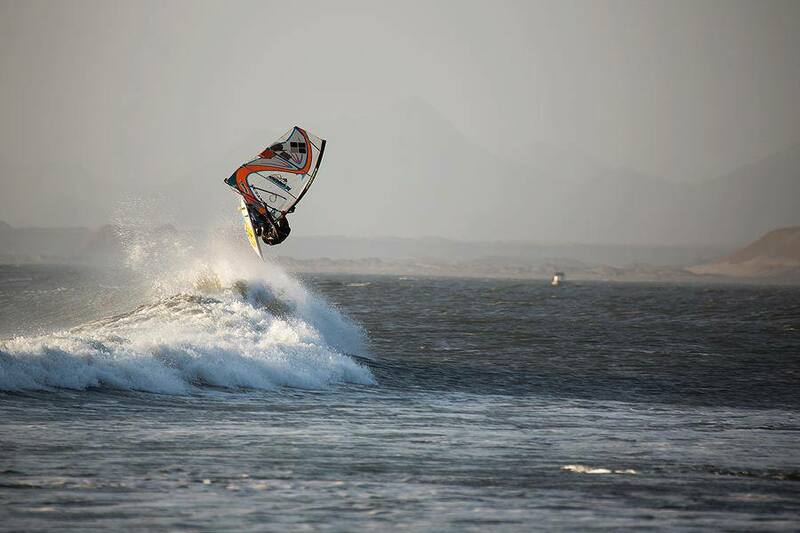 The American Windsurfing Tour has just added one more stop to the tour, Peru for the Pacasmayo Classic August 17th-26th, 2012! You can visit the event website www.pacasmayoclassic.com for more details. And don’t forget to follow the AWT at http://americanwindsurfingtour.com.